Thanks for listening to the conversation in Season 1! 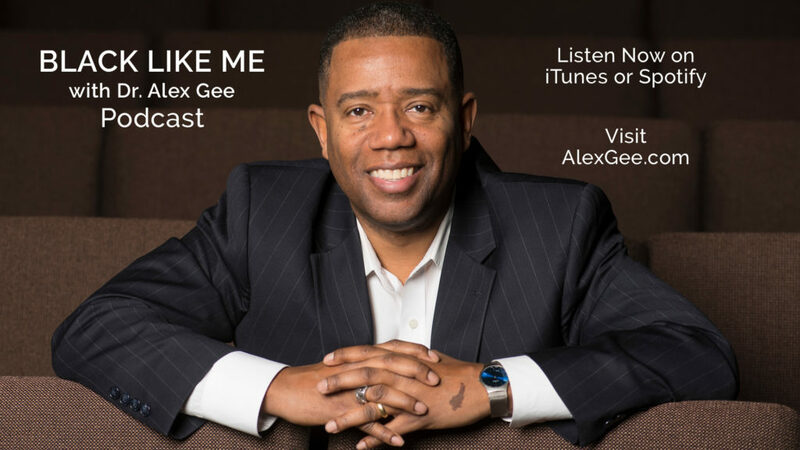 Dr. Alex Gee previews what is coming up for Season 2 of Black Like Me. You won’t want to miss the upcoming Genealogy Series where Dr. Gee will talk about the shocking revelations he discovered in his own family history. Catch up on Dear White People and Atlanta so that you can join the conversation when Dr. Gee returns for Season 2 in September.